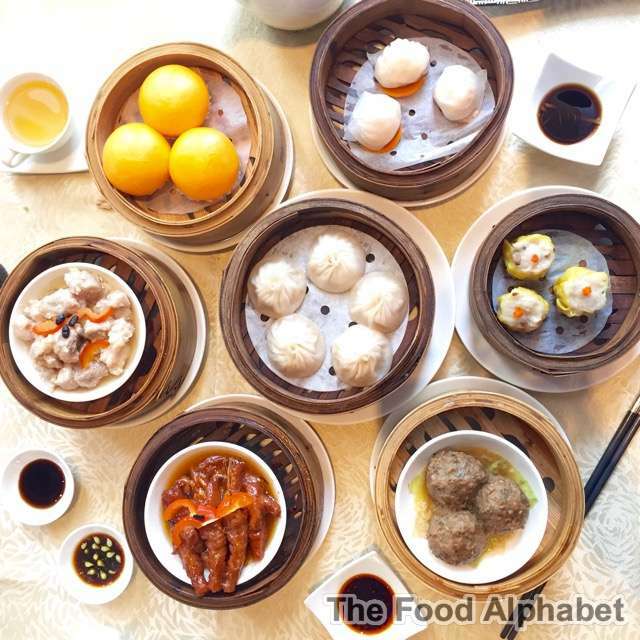 The Food Alphabet and More: Breakfast Dimsum Buffet Weekends at Crystal Jade Dining IN, Reason enough to wake up early on the weekends! 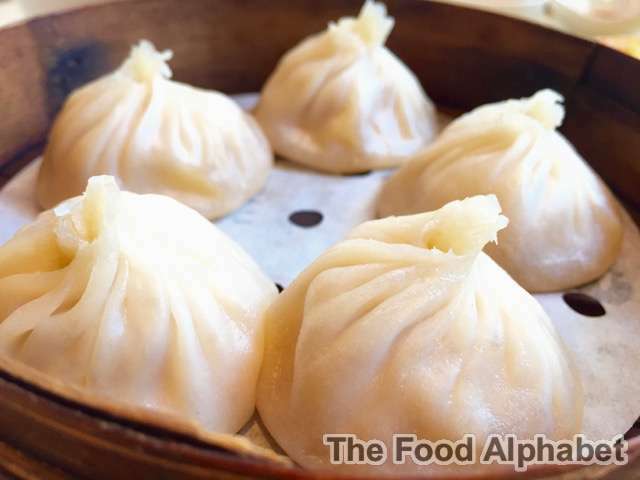 Enjoy unlimited servings of their Steamed Soupy Pork Dumpling "Xiao Long Bao", Baked Bo Lo B.B.Q. 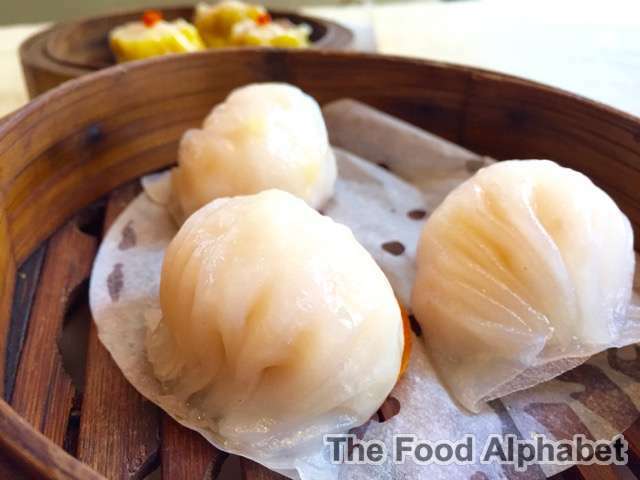 Pork Buns, Steamed Cream Custard Bun with Salted Egg Yolk, but of course never miss out on old favorites such as Siomai, Chicken Feet and Taosi Spareribs! 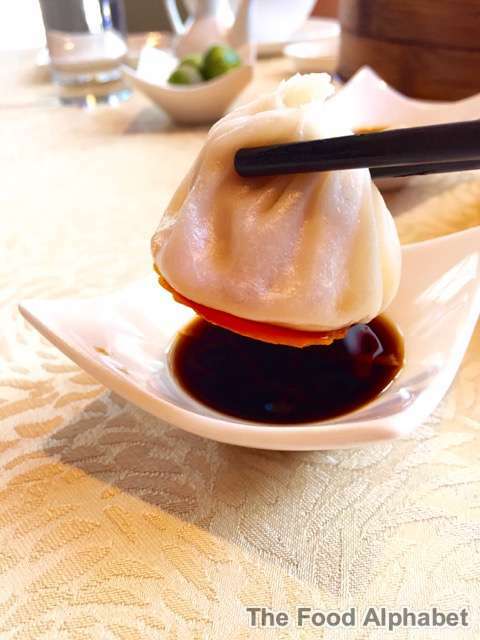 Crystal Jade Dining IN's famous Steamed Soupy Pork Dumpling "Xiao Long Bao"
Dip it in Black Vinegar sauce and tear through the skin and savor a delicious meaty soupy Xiao Long Bao, don't forget to use your Chinese spoon! 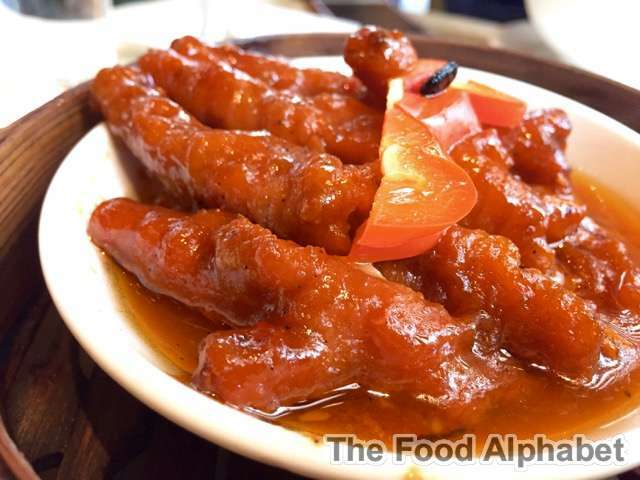 Braised Chicken Feet, wifey's ultimate love!!! 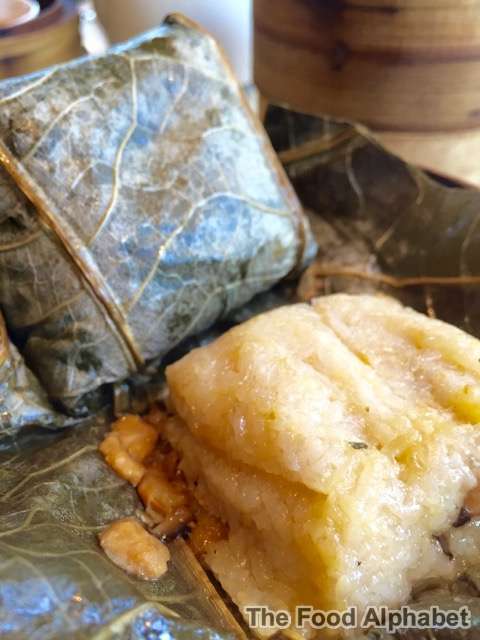 Shrimp Dumpling, more commonly known as Hakaw is just so lusciously good! 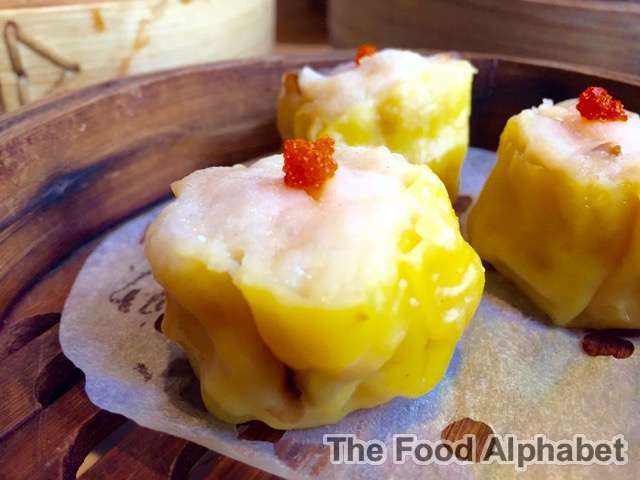 Crab Roe Siomai, oh you take my breath away as always! 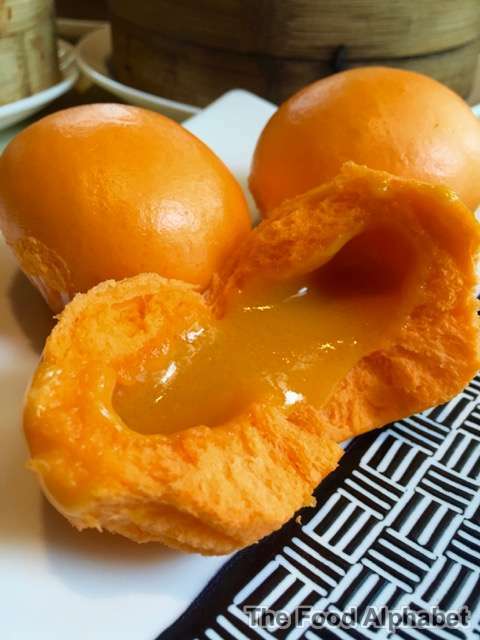 This one you gotta try out, Crystal Jade's Steamed Cream Custard Bun with Salted Egg Yolk, tear through the bun and you find oozing hot filling of custard and salted egg yolk, an amazingly fulfilling treat you can only have at Crystal Jade. 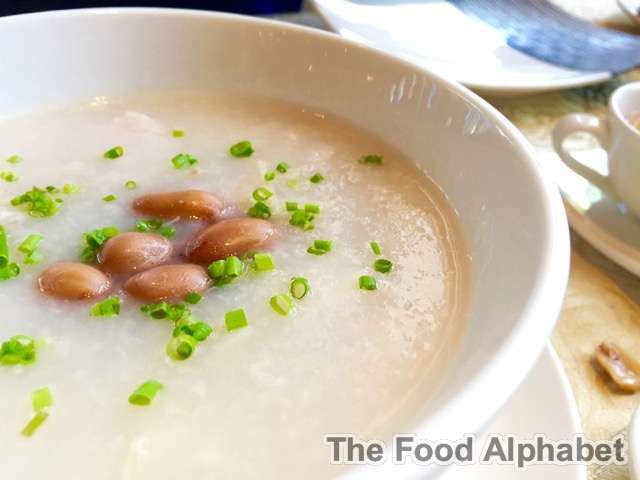 You can also enjoy among others an array of congee such as Lean Meat Congee with Century Egg, Sliced Beef Congee and Fish Fillet Congee, pair it up with freshly brewed coffee or hot tea. 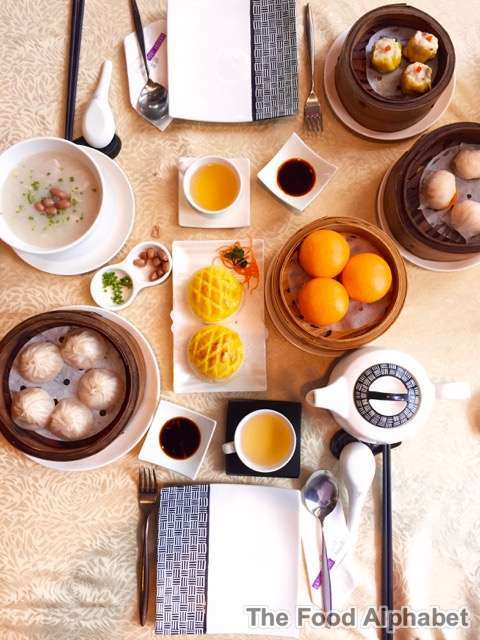 Crystal Jade Dining IN's Breakfast Dimsum Buffet Weekends is available from 8:30am to 10:30am every Fridays, Saturdays and Sundays! 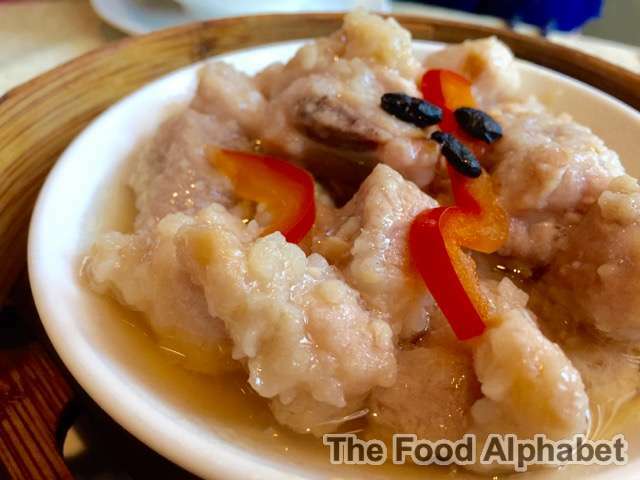 All that for only P688 net, so start your weekend mornings here at Crystal Jade Dining IN.